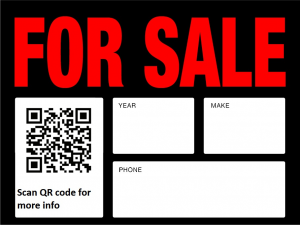 Why use QR Codes on Business Cards? Communicate easier, enable your clients to save your contact easier! So you added your contact details, get vector QR code and printed business cards. If you change title, phone, mail… It is easy to update that info, but it will be also automatically updated on you business card QR code. Track statistics – make it a competition! With our service, you can track how many time your business card is scanned. If all your colleagues are using QR codes, you can make a small competition. Why is more popular? Who is sales super star? 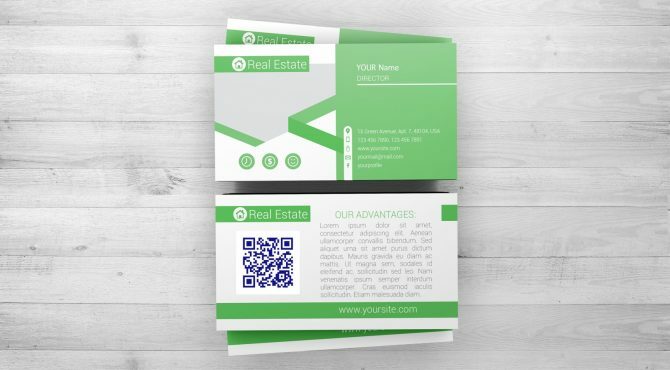 How to generate many QR business cards easily? If your company is medium sized, it could be really time consuming to add contact data for all your colleagues. But that is why we are here for you. You can send us an spreadsheet file (Excel, CSV or text) with desired data. (e.g. First, Last name, email, phone, position, messenger) We will import everything for you and deliver all QR codes via email! Will try to explain. If we are talking about internet addresses encoded in QR codes (URL), Static QR codes are containing final destination where you will be redirected after scanning. 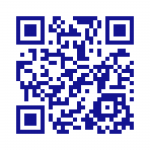 Dynamic QR codes contain intermediate location that willl then redirect user to desired destination (URL). It is very important to be able to change destination address after printing QR code (e.g. 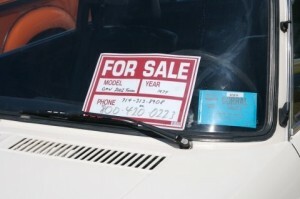 in your printed ad) or featuring QR code in advertising banner/bitmap graphic. 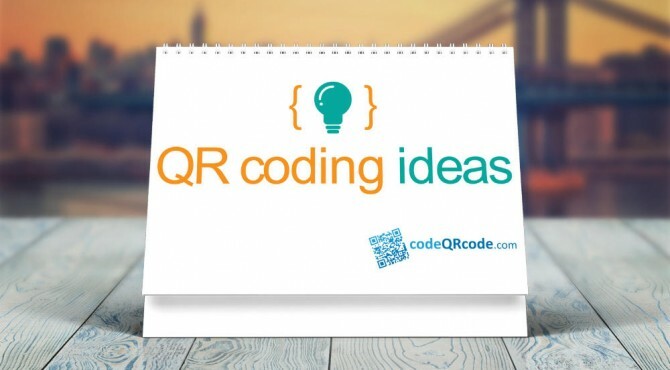 You can login to codeQRcode dashboard anytime and redirect existing QR codes to new address!Imagine, printing business card, and in a few months you change your address or phone. If your client scans QR code on your old business card, he will always get up-to-date contact information! 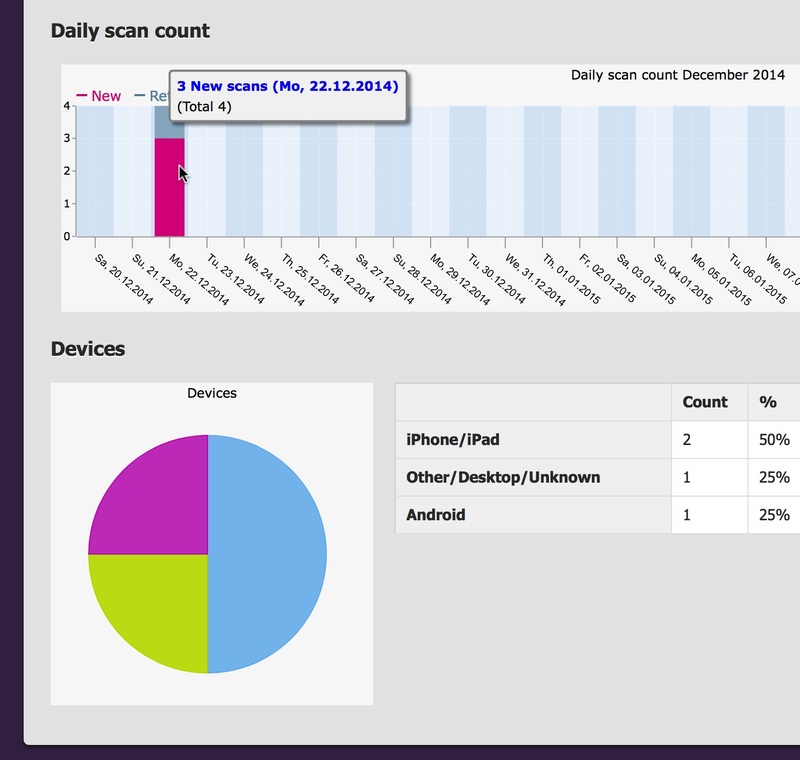 Even with free account you will have detailed statistics, how many times are your QR codes scanned, with what device type (e.g. Android or iPhone) and when. You can always compare that with your advertising campaigns, or if you pay Ad in two different magazines, if you use different QR code in each magazine, you will have feedback, what ad was more successful (scanned)! Category QR Code campaigns, QR code tips | Tags: , dynamic qr codes, dynamic vs static qr code, static qr codes, static vs dynamic qr code | Comments Off on Dynamic vs Static QR code? 1. 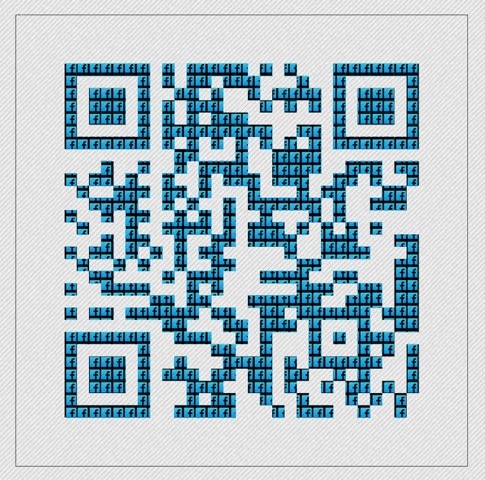 Make QR easy to scan! 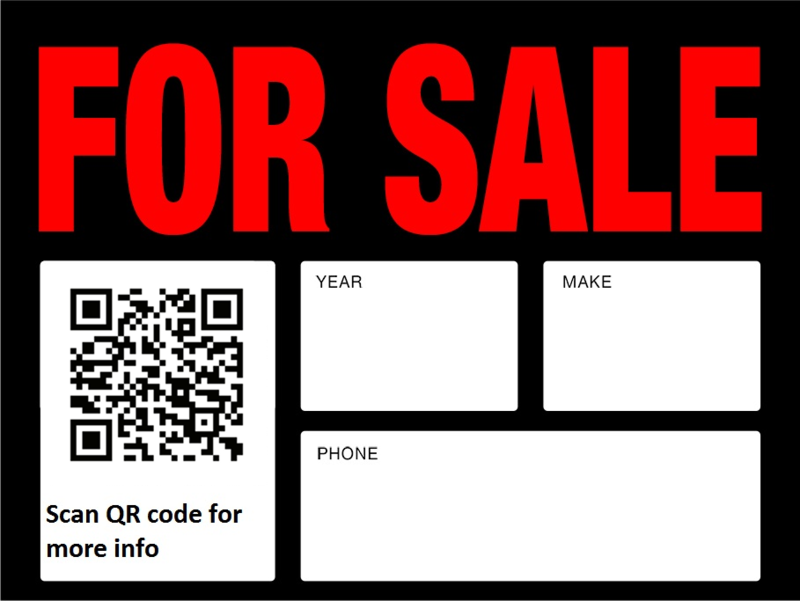 Print only once QR code on your product packaging, restaurant menu QR code or QR code on Business card! 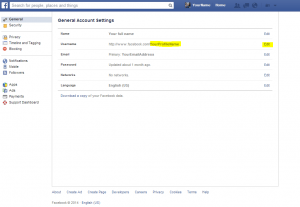 If there is a change in your web address (URL) or data on business card (e.g. phone or email) you can change withour reprinting dynamic QR code, because all the data is stored on server not on QR code itself. That and ability to track QR code scan statistics are primary reasons for using Dynamic QR codes! It is very important how QR code is placed, if you are not sure, try scanning it yourself. It is always better to have QR codes in places that are easy for people to scan, better to have QR codes on bus stop (city light) then on billboard above customers head. If you add QR code to printed ad or product box, write some intriguing message like “Scan and find out” or “Scan and win” You must engage customer to scan your QR code, and visit your site, or leave their contact email. That way, QR code campaign success is guaranteed. To measure success you must track scan statics. It will help you to find which printed ad is more successful (if you use the same creative for different magazines, just put different QR codes, and you will know which magazine is more popular/where your ad had more impact on readers). If your sales team handout business card or contact customers via email, put QR codes in their business cards or email signature, and find on one place which colleague had more success. Find out on what day, which campaign generated more sales leads and which device customer used more (so you will know if it is better to develop iOS or Android application). All mentioned techniques are implemented in our codeQRcode.com system, make free account and start your digital campaign. Our user Robert, asks as how to add HTML signature with QR code to gmail account. 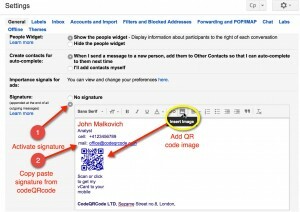 Hope that this will help you to have QR code signature in gmail. Login to your gmail on computer (browser) and go to settings. 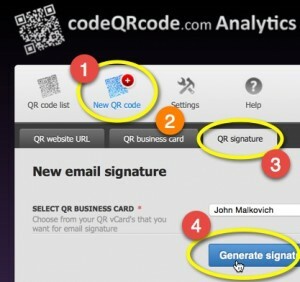 In other tab, login to you codeQRcode account and make new or choose existing QR code business card/QR signature. You can make your QR code email signature even with free account! But premium account will give you more detailed statistics and additional features (hi resolution/print export, more QR code signatures and premium support). Choose template and preview option. Right click on QR code image and save on your computer. Copy generated email signature (text). Go back to Gmail settings. Enable email signature. 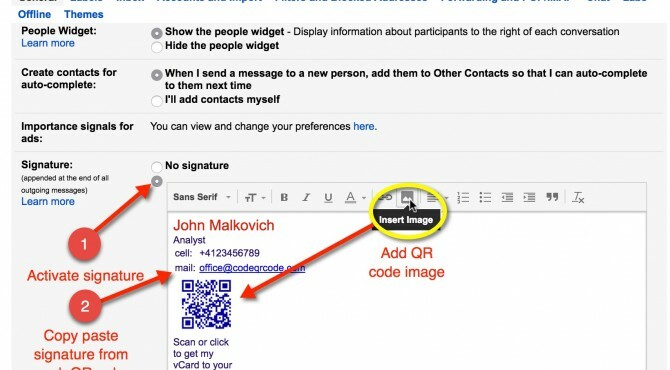 Paste your signature text and add saved QR code image. If you have any questions or have large number of business mail signatures, please contact our support! Category Mail signature | Tags: , contact data, email signature, share, vcard | Comments Off on How to make email signature with QR code? 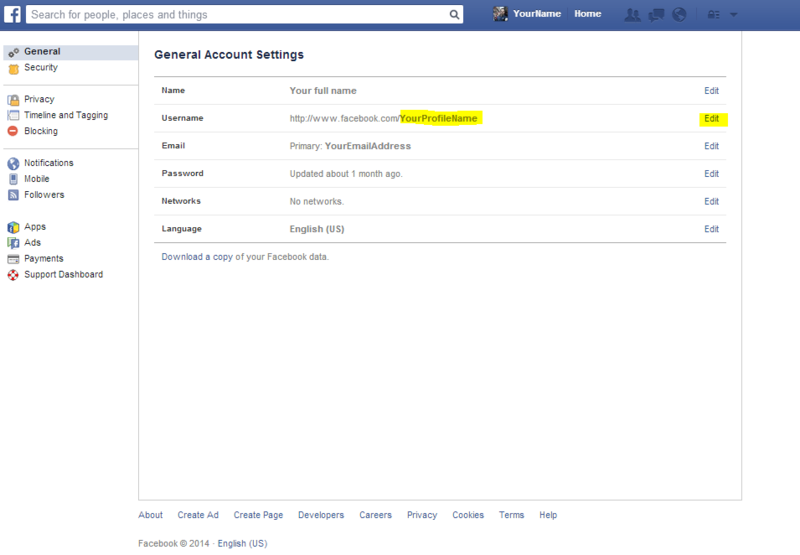 We have created a free QR code generator service for easier sharing of your Facebook Pages. Just enter your profile name and click the Button. This QR code will help you create easily scannable Facebook links. Once scanned QR will open Facebook app on mobile device (Smartphone, tablet, …) and in it the one of the pages you selected during QR code creation. codeQRcode.com offers several options for Facebook link: Profile, Photos, Fan Page and Albums. This way you can direct people to your profile page (Personal or Business), invite them to see your product or services galleries, thus inviting them to become your fans. Enjoy sharing! Try our free Facebook QR Code generator here >>. 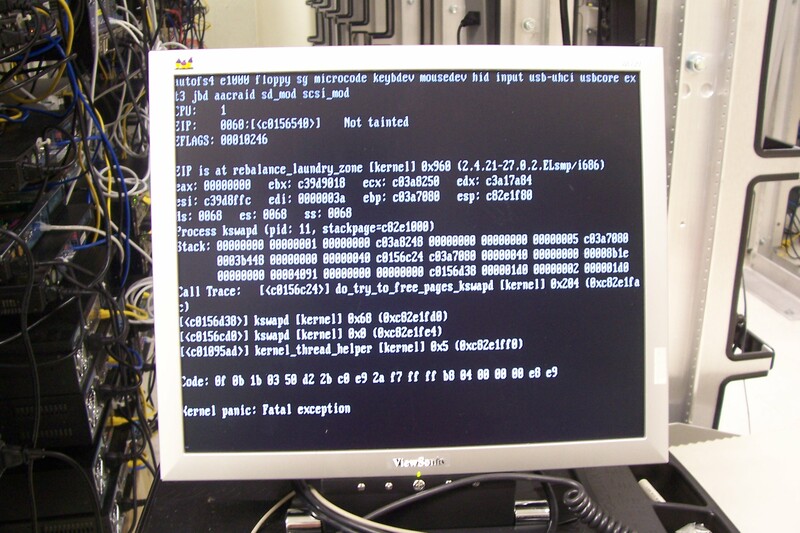 Codes have been tested with latest versions of mobile devices. 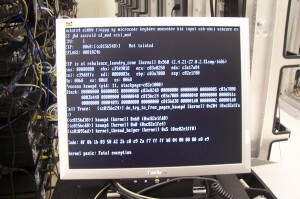 Some older devices may have problems interpreting the content.